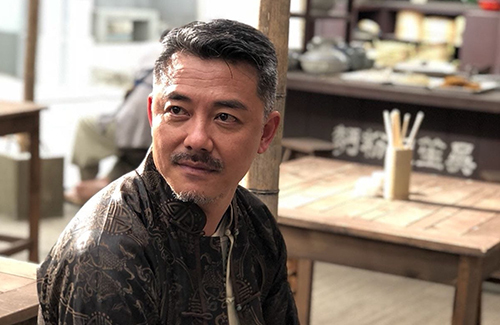 Playing the charismatic triad leader “Master Lit” in the TVB drama The Ghetto Fabulous Lady <福爾摩師奶>, it’s been 27 years since veteran actor Keith Ng Shui-ting (吳瑞庭) last appeared in a TVB drama. 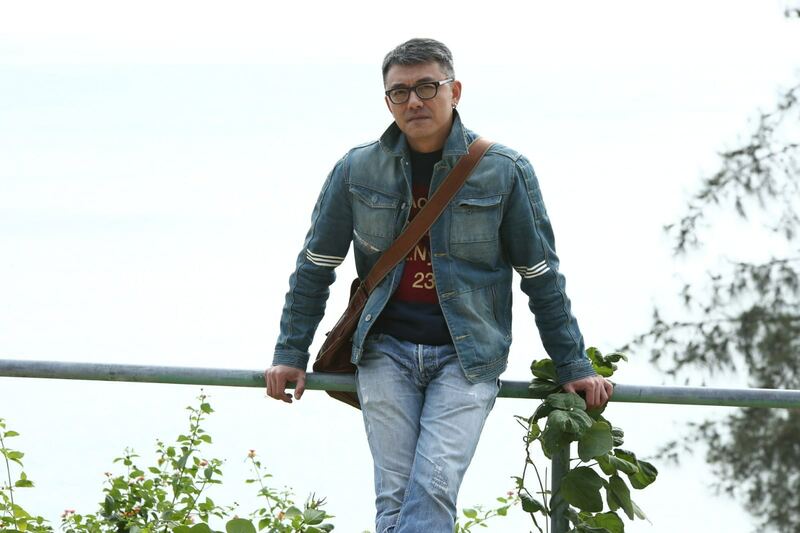 The period drama, which is set in 1900’s Hong Kong, is not Keith’s first TVB drama since his return to Hong Kong television, but it is the drama that has pushed the 53-year-old to reach unrivaled popularity in the online world, especially among the gay community. Keith was a member of TVB’s first graduating class in 1985 and was best known for his multiple appearances in Hong Kong cult films such as Ebola Syndrome <伊波拉病毒>. Confused. Why has he suddenly become a gay icon? The article doesnt explain. I just dont see whats so god like hot about him lol. I very vaguely remember him from 90s dramas. He was more kelefe though. I don’t recognise him in this picture, but, when I googled him and saw his younger picture, I instantly recognised him. He was not a kelefe in the 90s. He has pretty major supporting roles in the later series he’s in.